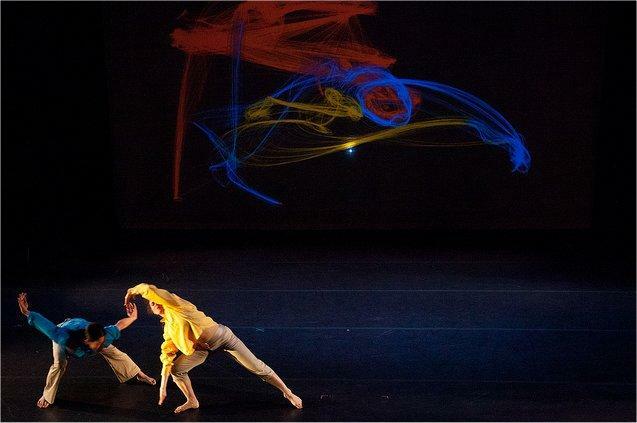 Pattern is dance performance where dancers’ movements are tracked, which generates sounds and visuals based on how and where they move. Live musicians improvise along with the sounds the dancers are generating. This is a unique dance art installation show that can be hired for corporate events and private parties. 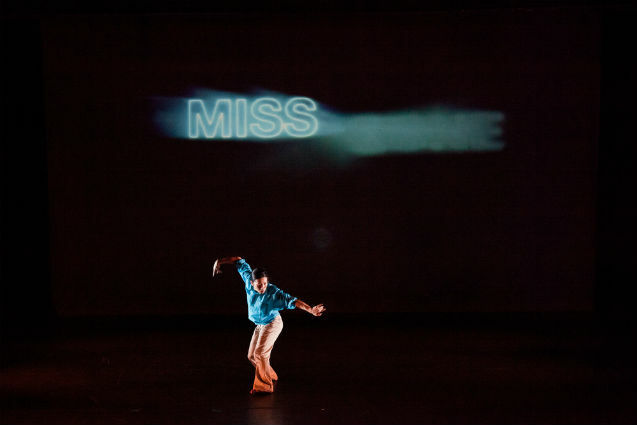 This show brings movement and sound together, creating a mesmerising performance. Pattern is an experimental multimedia performance group using technology to bring people together in the context of art, and a subtext of wonder. 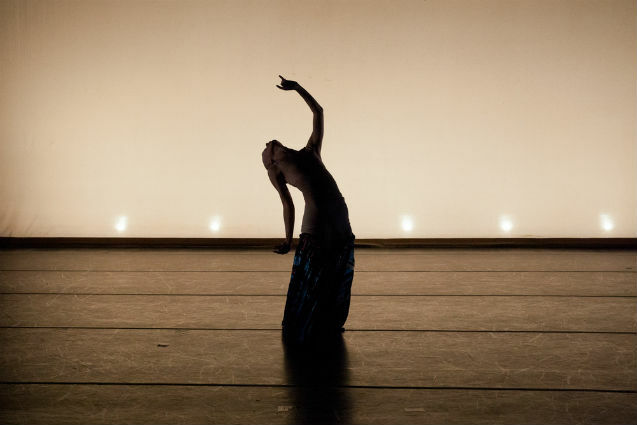 In Pattern, dancers’ movements generate sounds and visuals and live musicians improvise along with the sounds the dancers make. 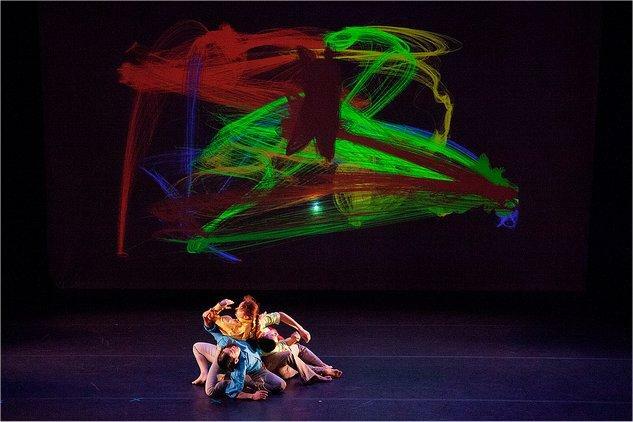 Beautiful images are projected behind the dancers, following their every move as they unfold their story of self-discovery below. 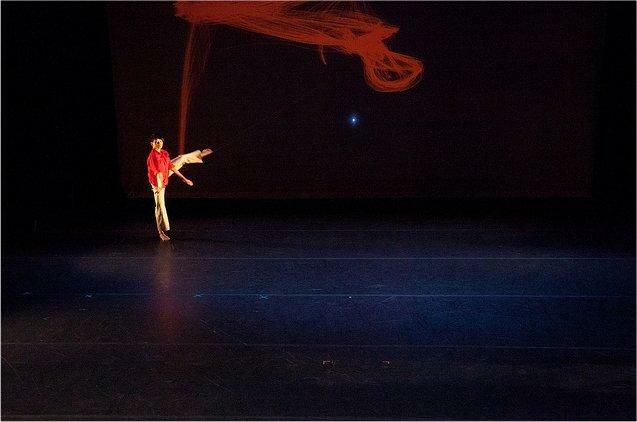 The dancers in Pattern each wear a beige pair of trousers and a button up dress shirt in red, green, blue and yellow. The musicians are dressed in black. The show lasts for 10 minutes. Please provide a projector (ability to rear project preferred), and sound amplification. The stage will need to be of medium size and have the ability to place camera above stage pointing down.